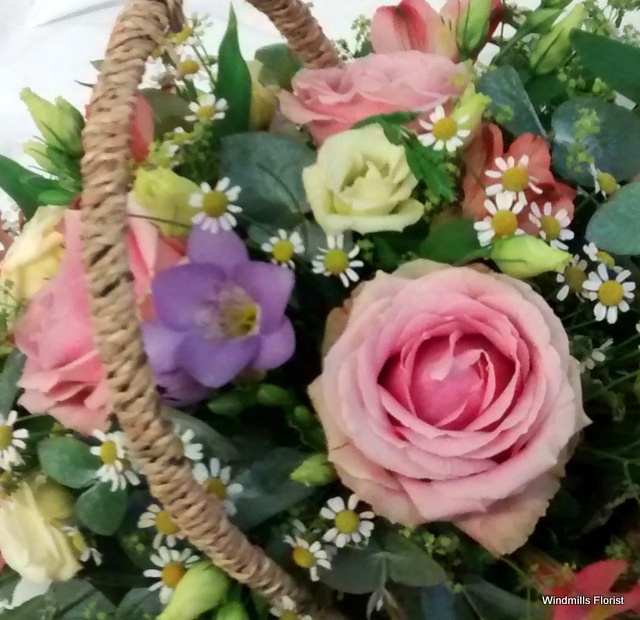 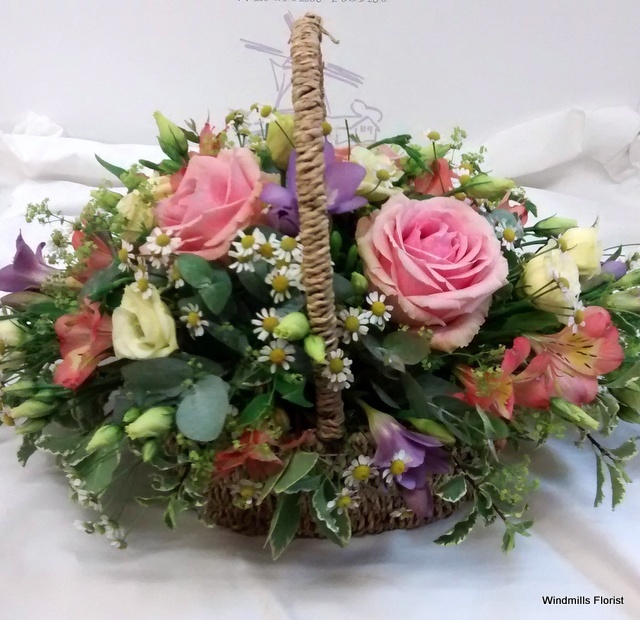 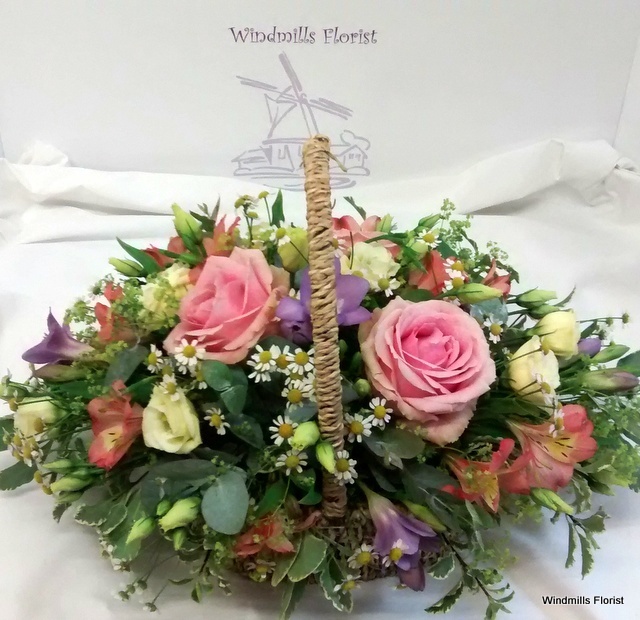 Arrangement of ‘Country’ flowers in a Rustic Basket. 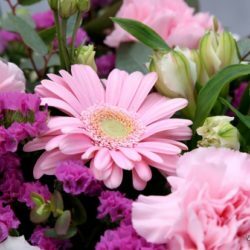 In our fully lined Rustic Baskets, we use a fresh variety of quality ‘Natural Country’ fresh flowers and dutch foliage to create a natural and beautiful design. 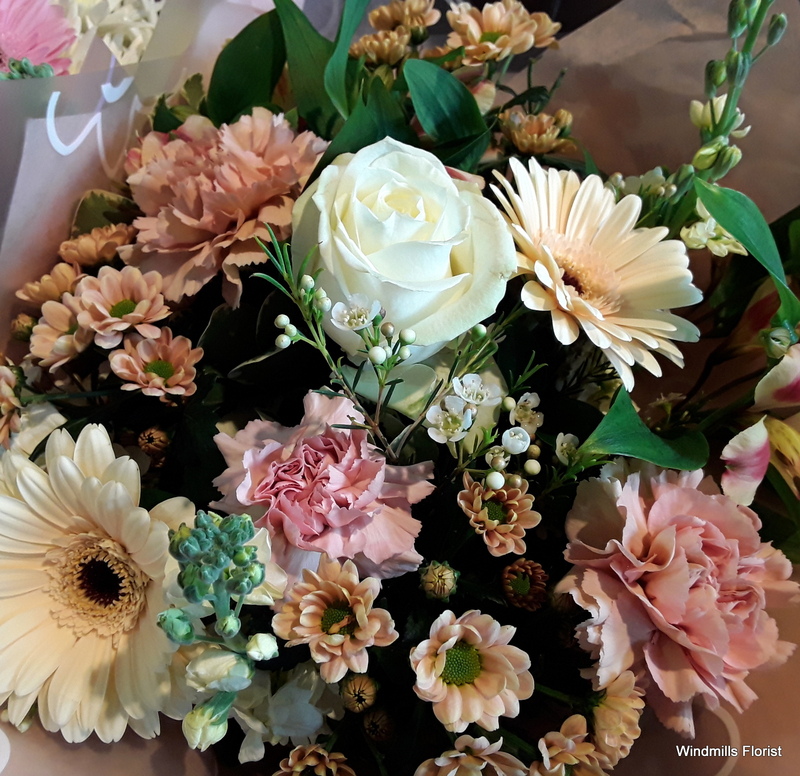 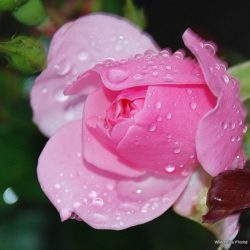 Available in Soft Pastels, Vibrant or Florist Choice ( Let us choose the colours for you) Your personal message, hand written on a suitable card completes your gift, ready for Delivery or Collection. 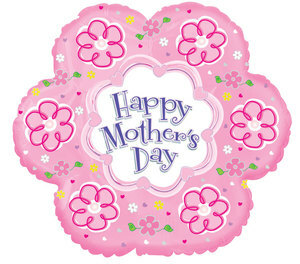 Add on our luxury ‘Skellig’ chocolates truffles or Mothers Day Balloon for that extra special touch.